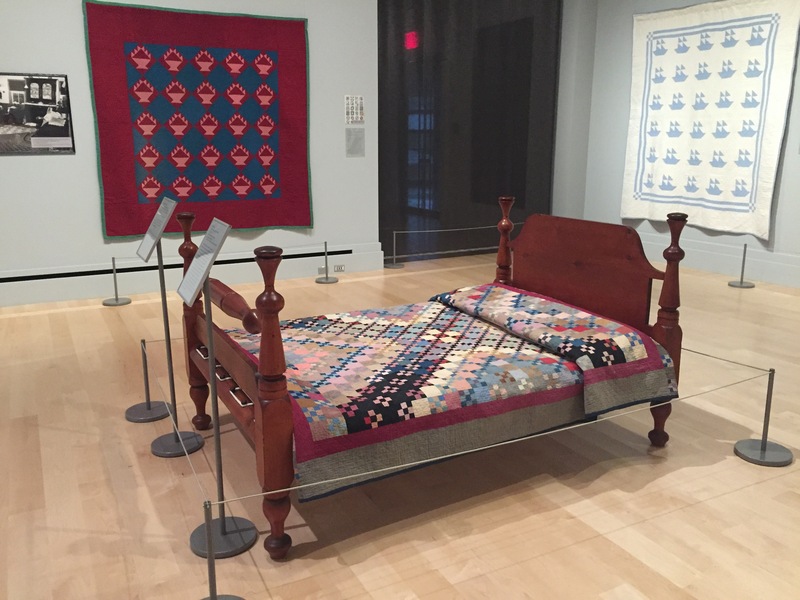 Amish Quilts and the Crafting of Diverse Traditions, International Quilt Study Center & Museum, University of Nebraska – Lincoln. In collaboration with International Quilt Study Center & Museum staff, I served as co-curator and lead editor of World Quilts: The American Story, which disseminates authoritative content on the history of quilts to a wide, international audience. The project draws on IQSC&M’s world renowned collection of quilts and synthesizes the best research on America’s favorite bedcoverings. In addition, with IQSC&M staff I developed and curated World Quilts: The Amish Story, a digital project accompanying the physical exhibition, Amish Quilts and the Crafting of Diverse Traditions, drawn from my years researching the cultural context of Amish quilts, which launched in fall 2016 at the Museum. I also serve as an Associate Fellow of IQSC&M.